Home of Independent Professional Wrestling Star, Red Lightning! 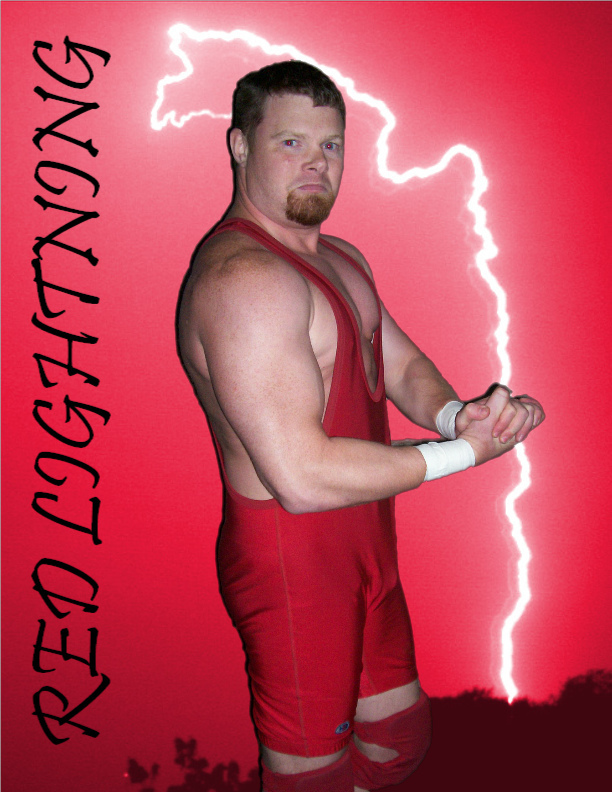 Welcome to the homepage of independent professional wrestling superstar, Red Lightning! Check out Red Lightning's commentary on his recent trip to OVW in Louisville, KY! 5/29/09 Upcoming Shows Updated! Match Results Updated! Title History Updated! Please get in touch with any comments or reactions to my site or any other questions you may have.